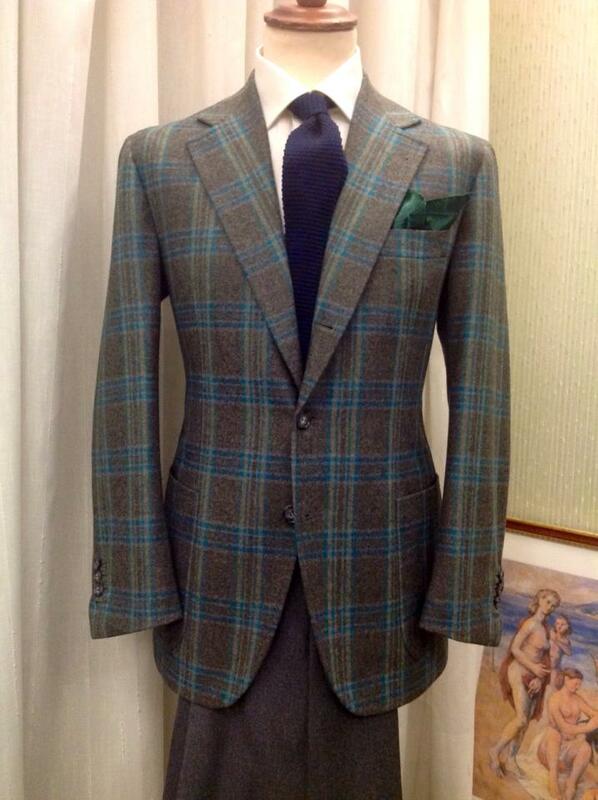 The morning dress is one of the most elegant men suits. It is a daytime formal dress code therefore the name morning dress. 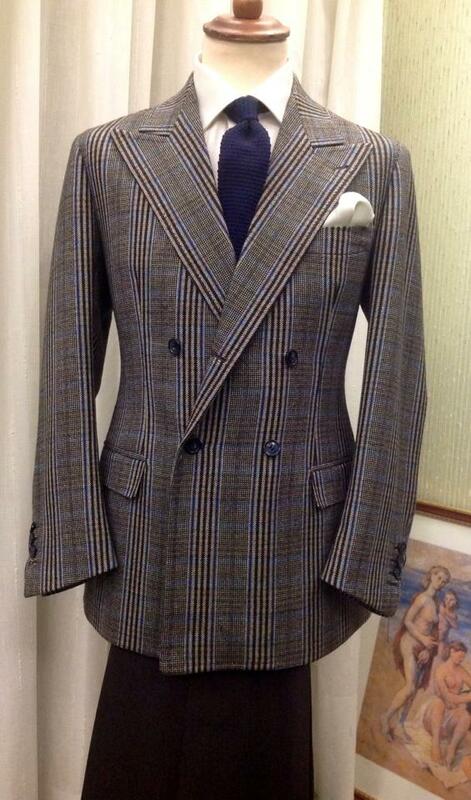 In fact this suit must be worn in the morning or early afternoon. Morning dress is often chosen for very formal weddings under the condition that they take place before 6.00 p.m. and the bride has to wear an appropriate dress, long, white with train and veil. It immediately gives to the wearer particular timeless elegance. If the groom wears it, then best man and the most important guests such as fathers and brothers of the couple should wear the morning dress. 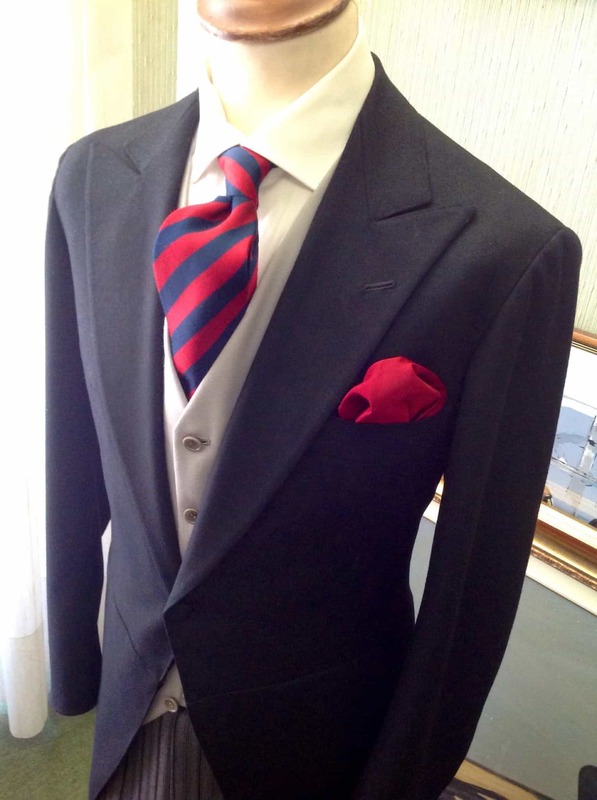 Besides weddings, the morning dress is a must on special occasions such as Royal Ascot. 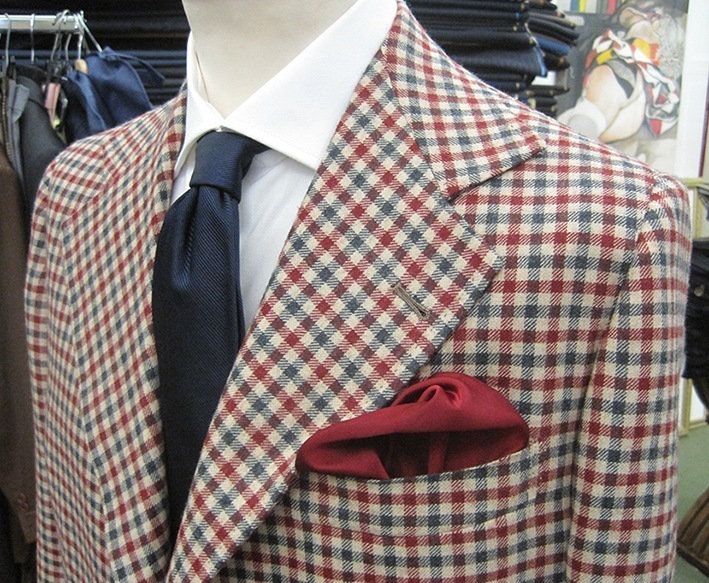 Main features of this suit are the cutaway front and the two tails of knee length. 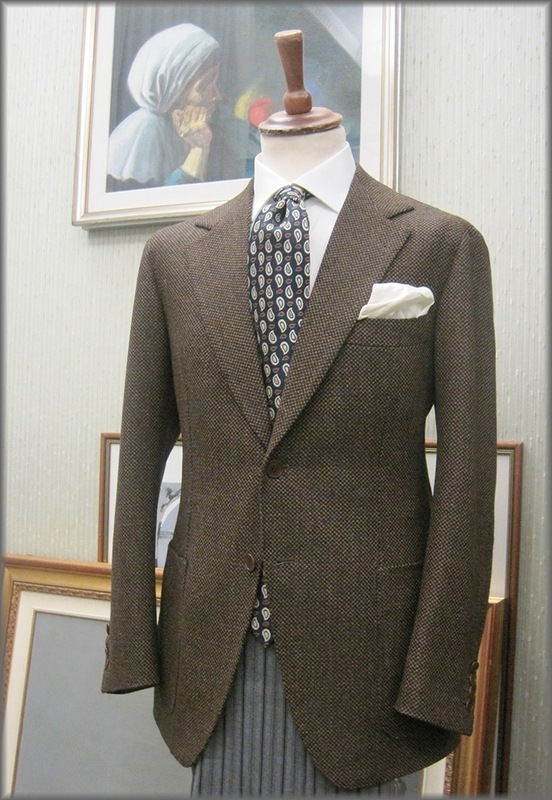 This particular feature of the suit originated from the gentlemen practice of riding a horse wearing a comfortable coat. 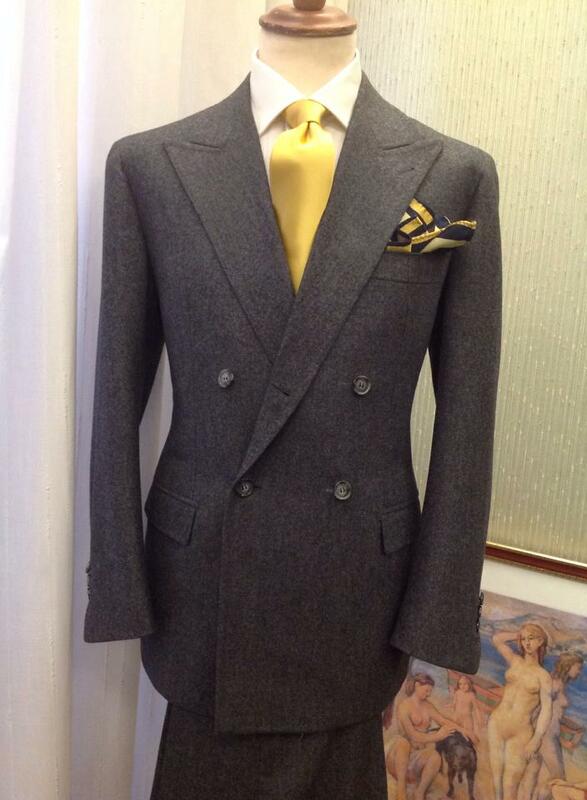 The morning dress has some specific distinguishing features that you must respect when you make such a formal suit. 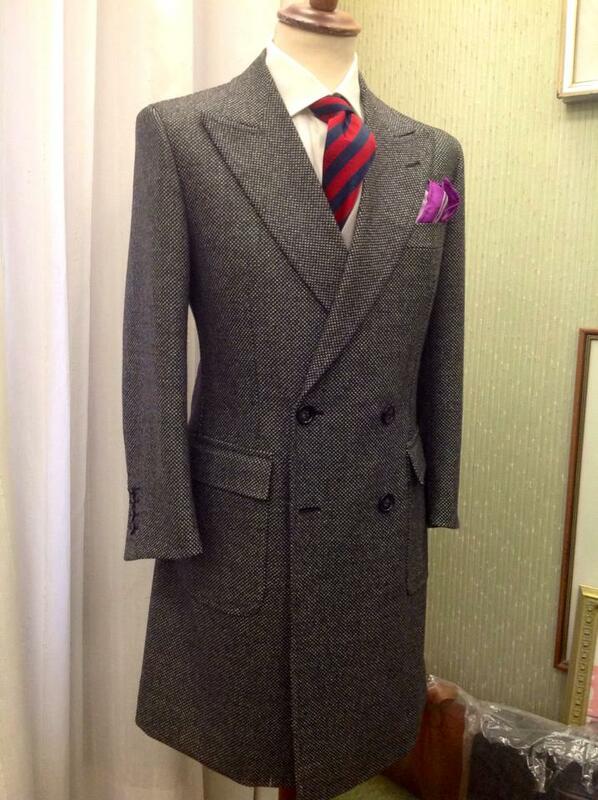 The morning coat is tight at the waist and follows the line of the hips, it is traditionally black or Oxford grey and has only one button. 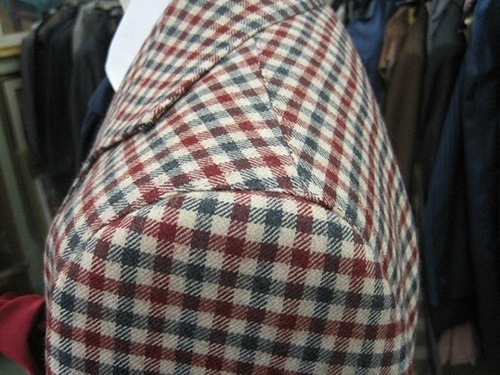 There are no pockets, but only a front breast pocket on the left. 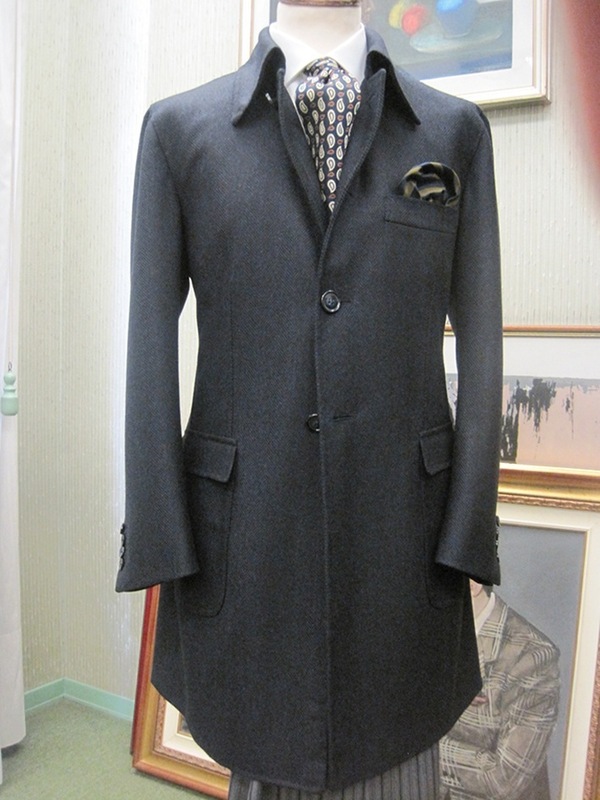 The sides of the coat are rounded on the front and create two tails on the back. The tails on the back should be knee length. The button should always be buttoned. Trousers are grey and slightly striped. 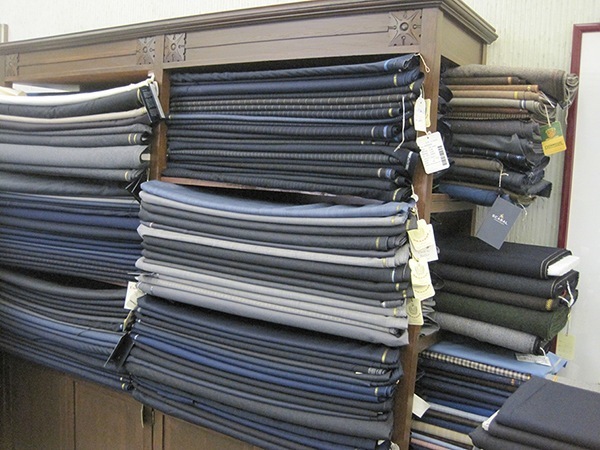 The cut of trousers is classic, straight without turn-ups and there should be one or two forward pleats to each leg. There are no loops. Usually there are buttons for braces. Morning dress also includes a single- or double-breasted waistcoat. 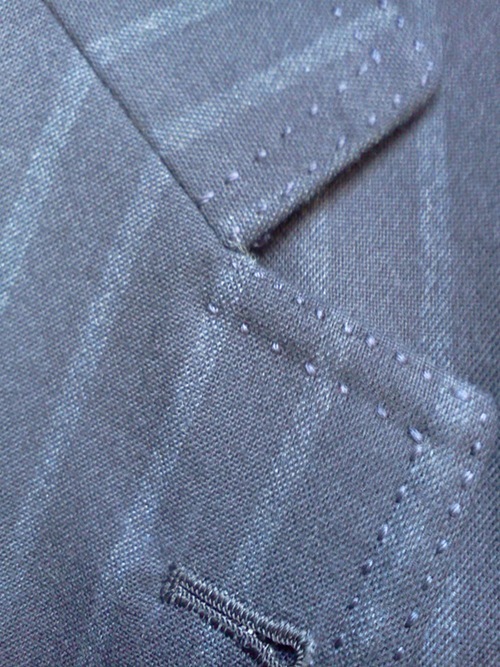 Usually a single-breasted waistcoat has five or six buttons, while a double-breasted version has three or four pairs of buttons. The colour is pearl grey or buff. Black or anthracite grey waistcoat is the most formal option, being worn for funerals, memorial services and Vatican ceremonies. 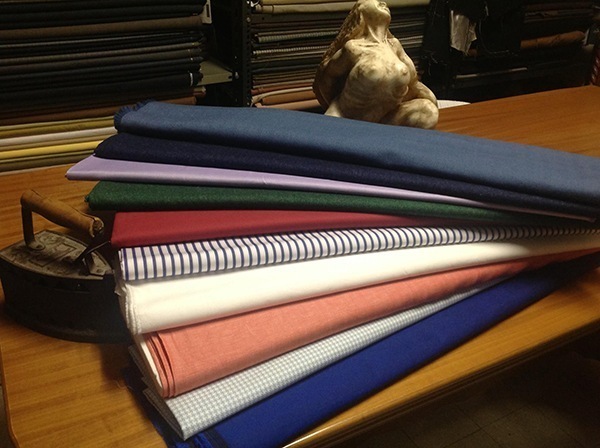 The shirt is white made of cotton and with double cuffs fastened with cufflinks. Cravat fastened with a pin was traditional for the morning dress. 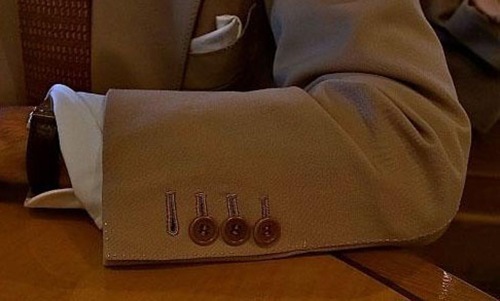 Nowadays, you can use a regular silk tie. 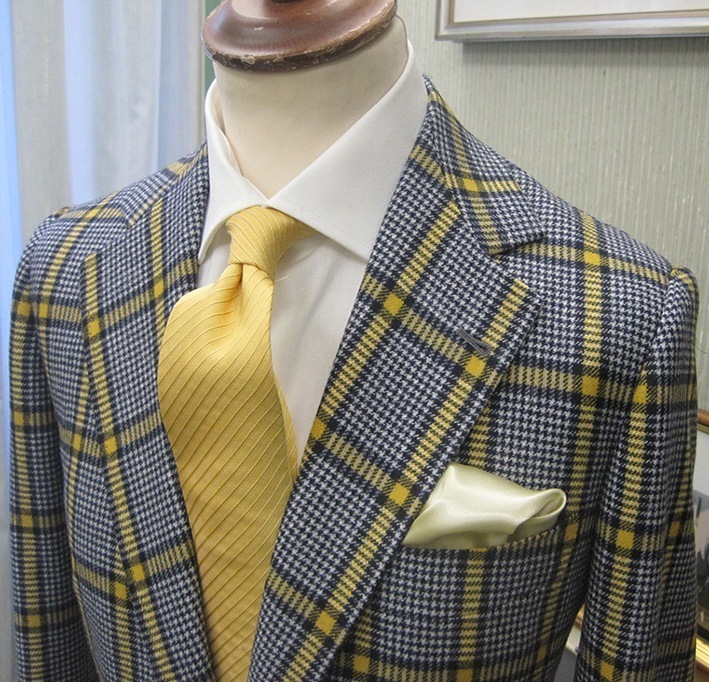 Never wear the morning dress with bow or ascot ties. 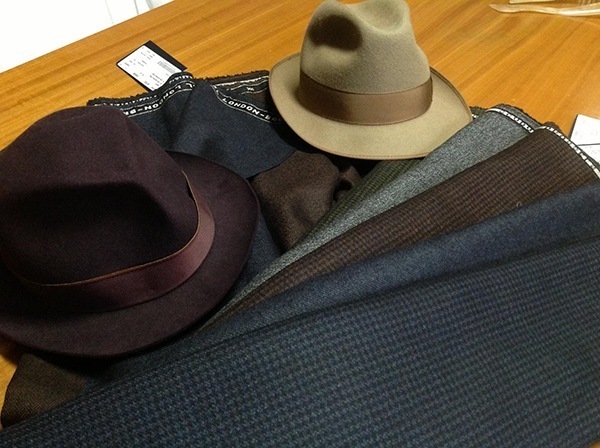 As well as the tails on the back, another distinguishing feature of the morning dress is the top hat that must be grey or black. Never wear the top hat during the ceremony. Because of all these features and details the wearer should be particularly confident not to appear clumsy. 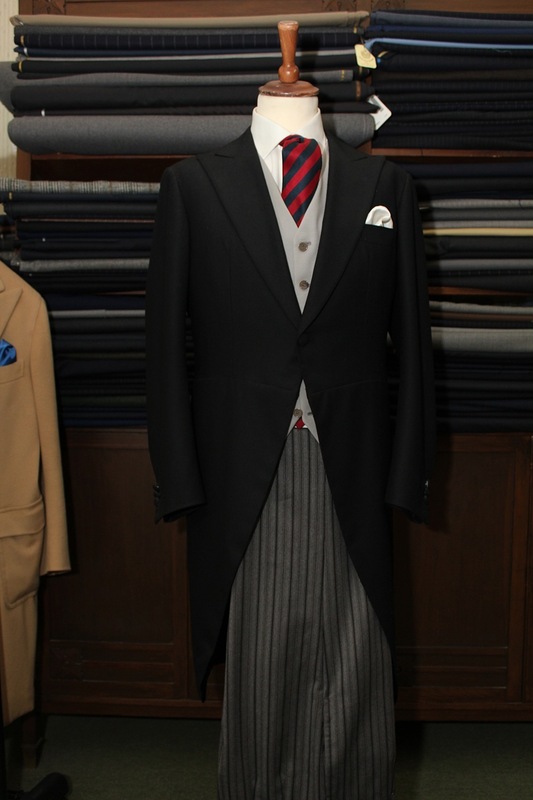 A sartorial morning dress, made by expert tailors is even more unique and perfect for formal occasions. 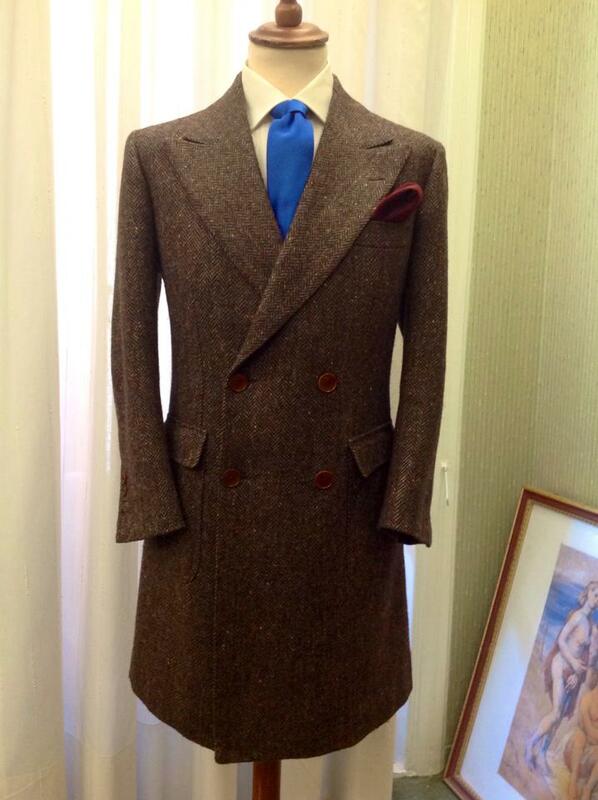 The morning dress is particularly complicated, every detail makes the difference and is therefore crucial. 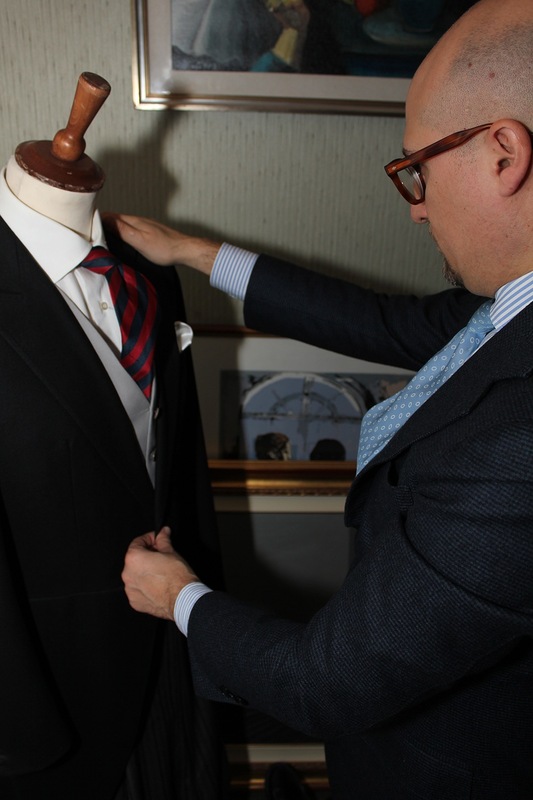 From the sartorial point of view the cut must be flawless and the technique perfect. 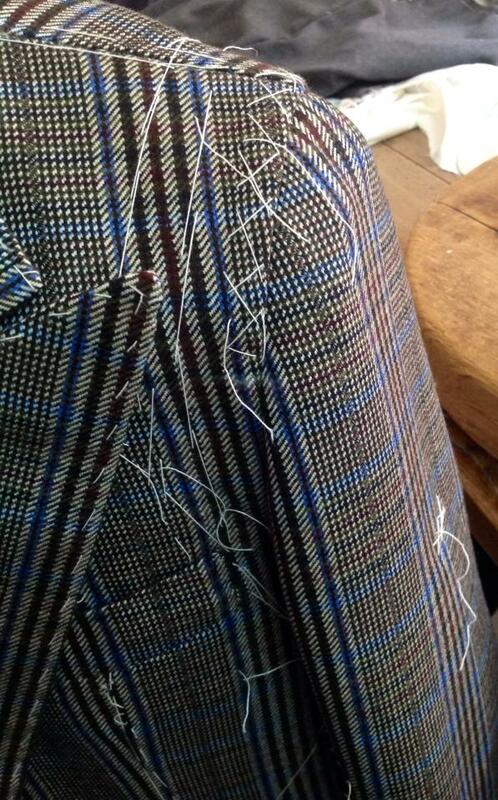 To enhance the body of the wearer pleats and cuts must be made in a particular way to hide flaws. The morning dress is a tight garment. 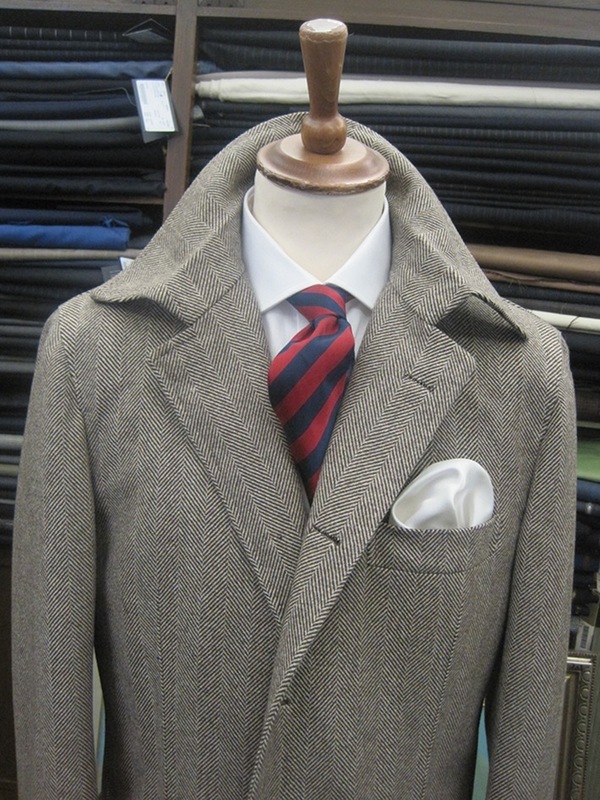 In particular, the coat is tight at the hips, but never restrict movement.